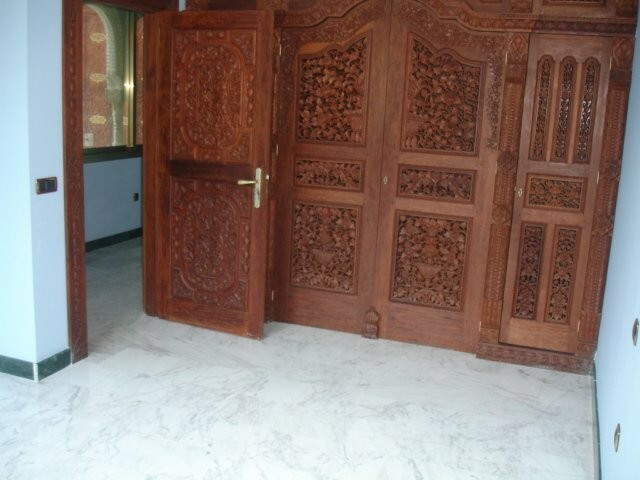 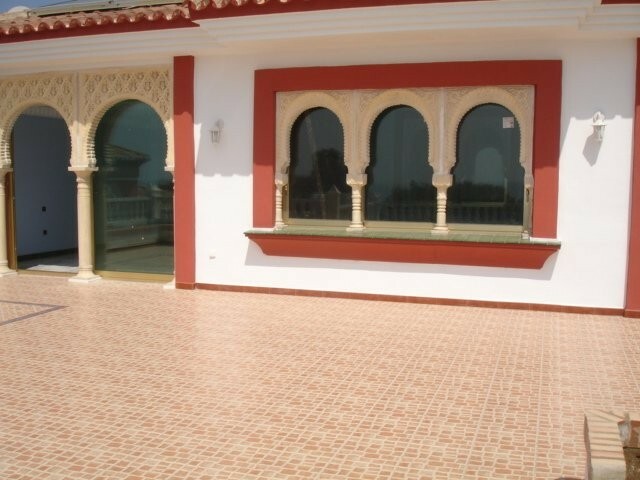 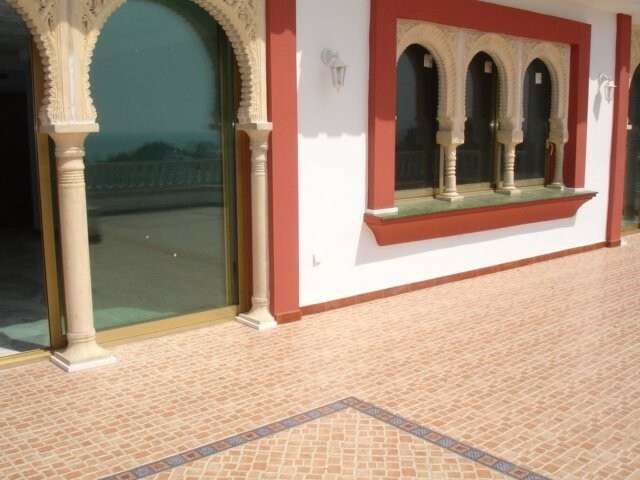 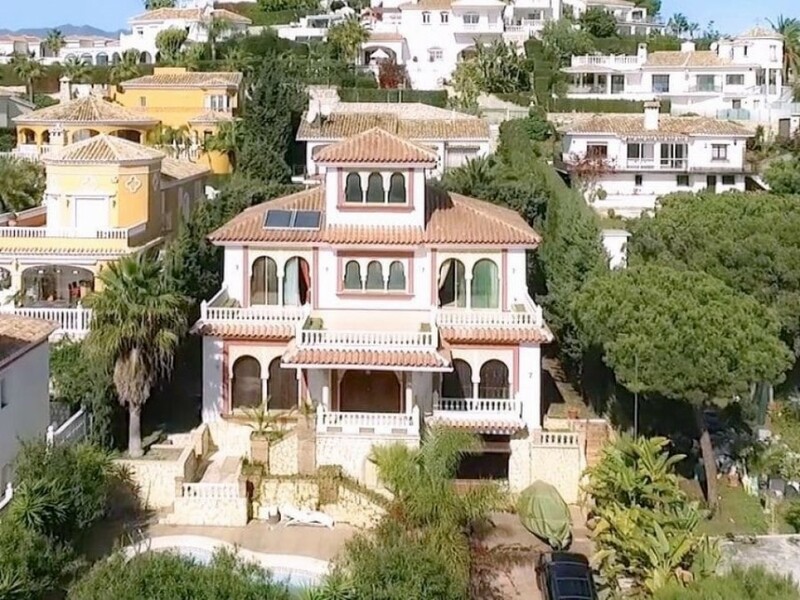 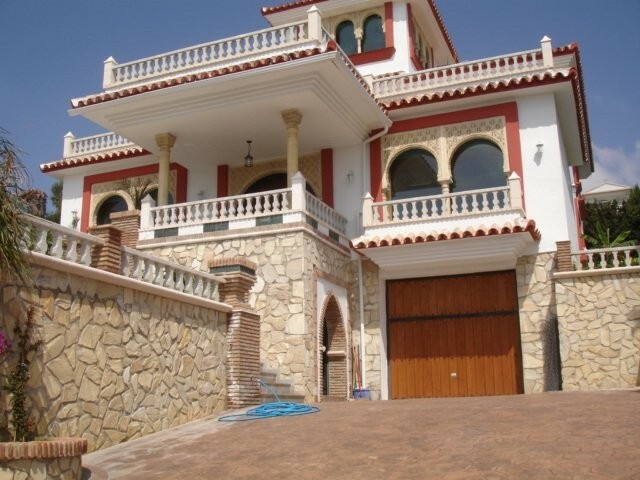 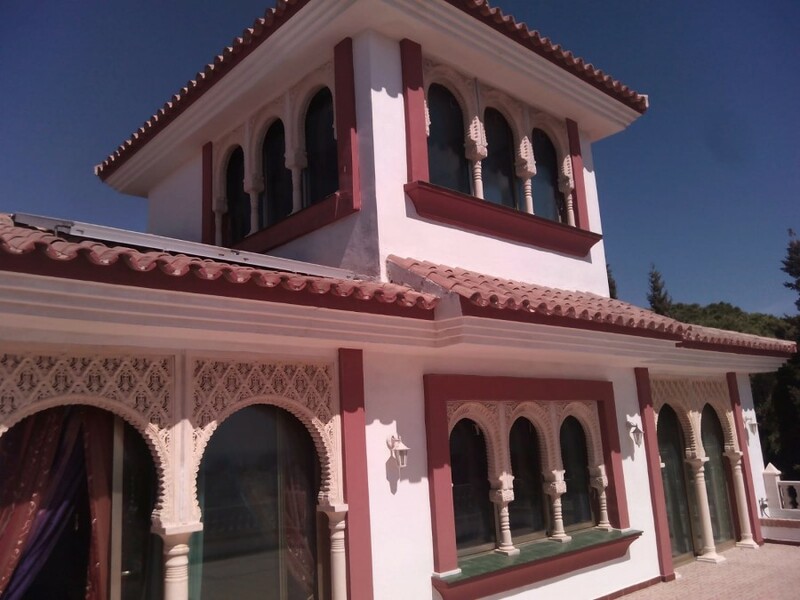 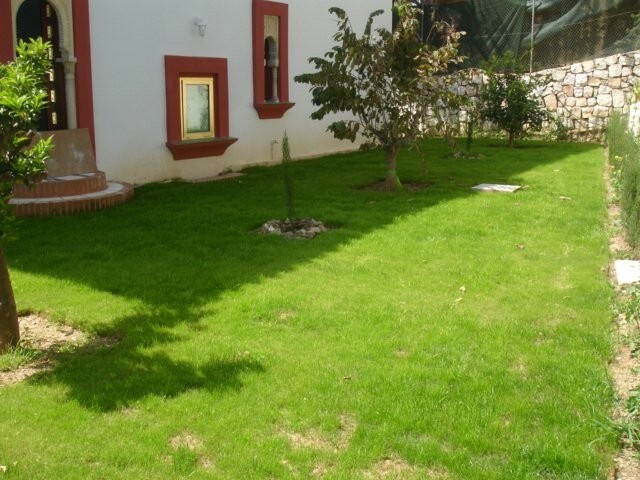 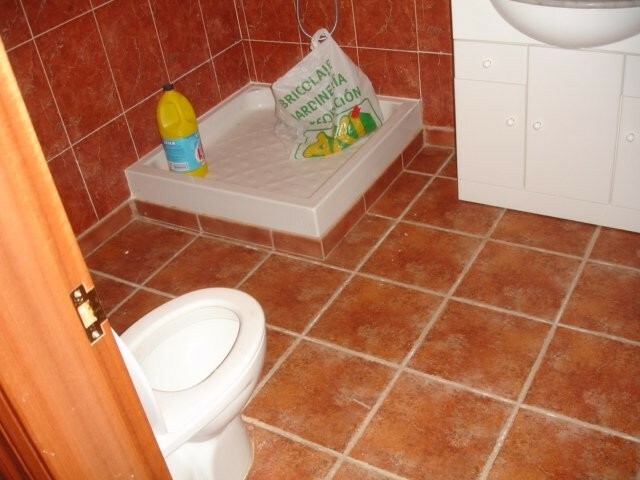 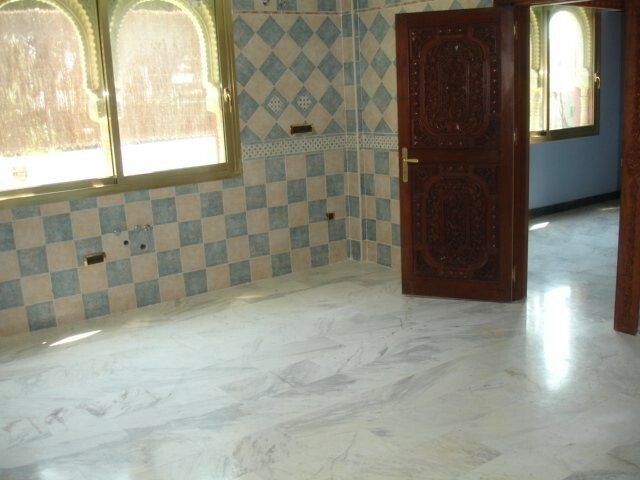 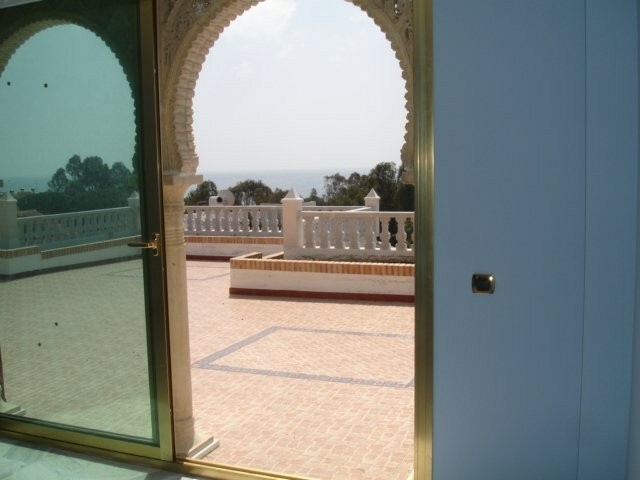 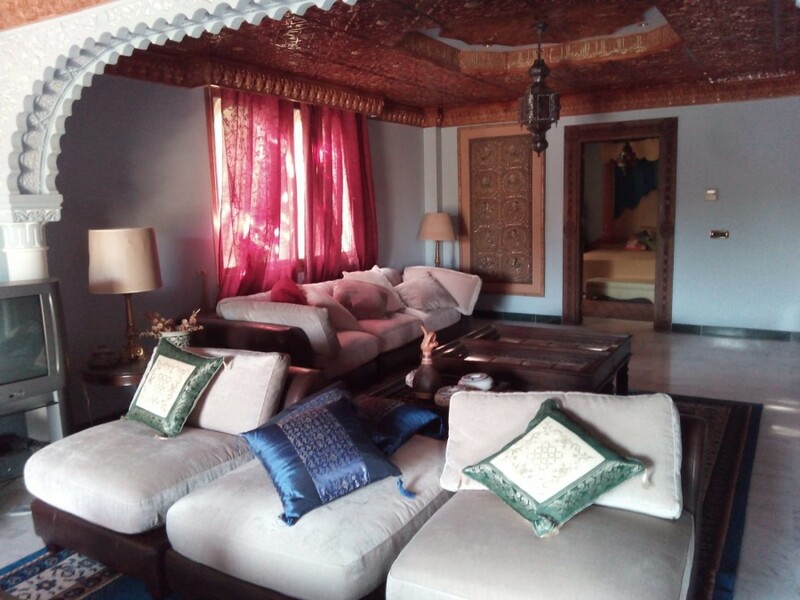 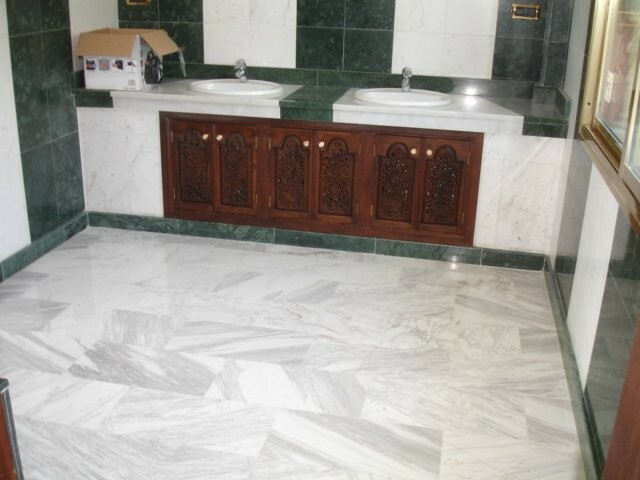 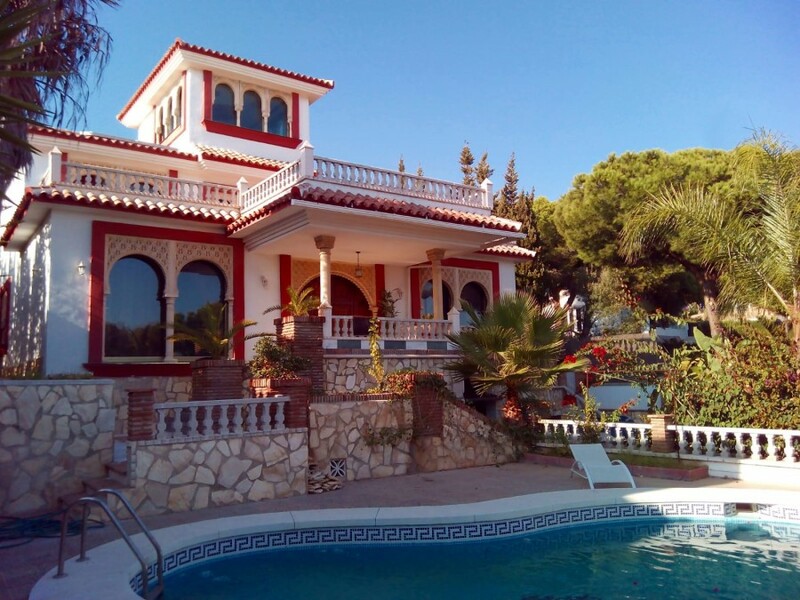 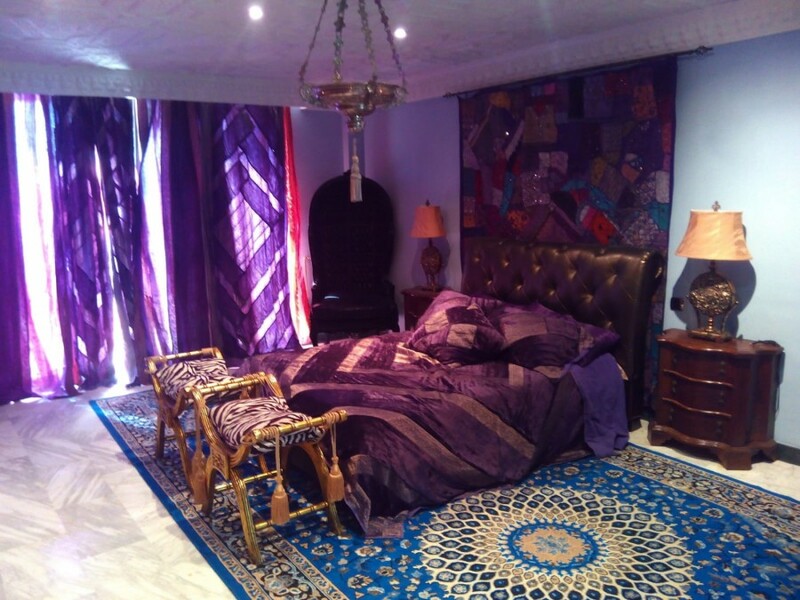 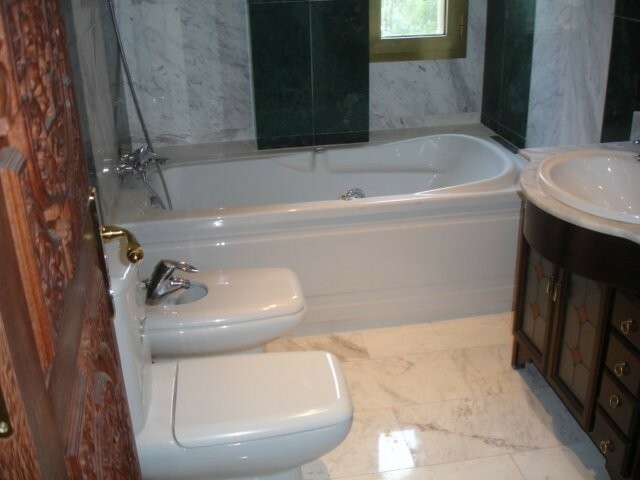 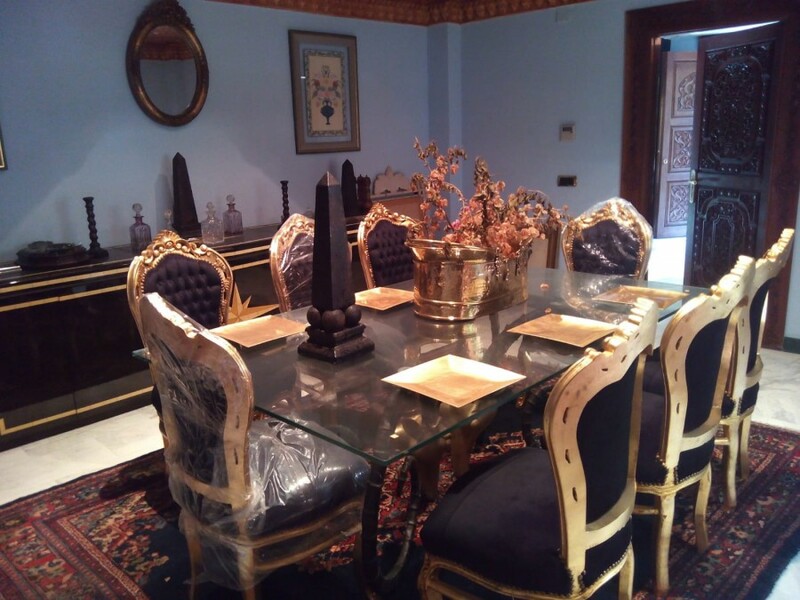 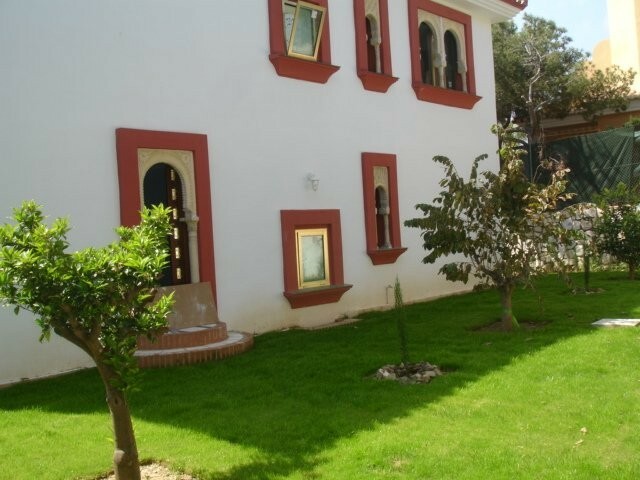 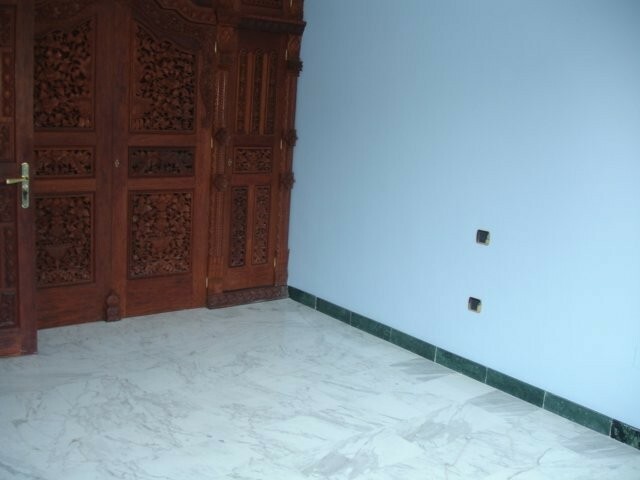 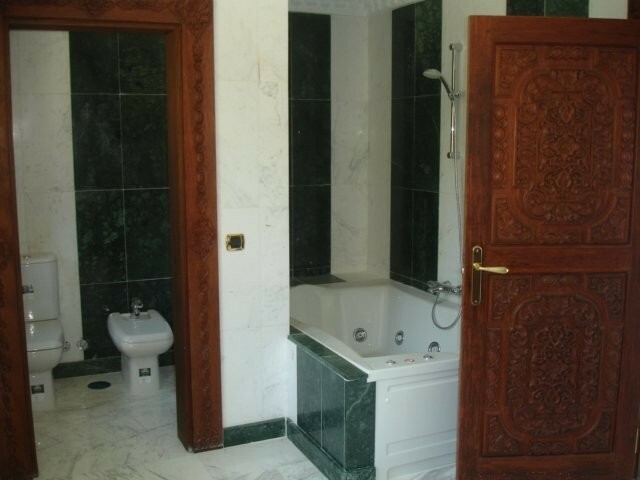 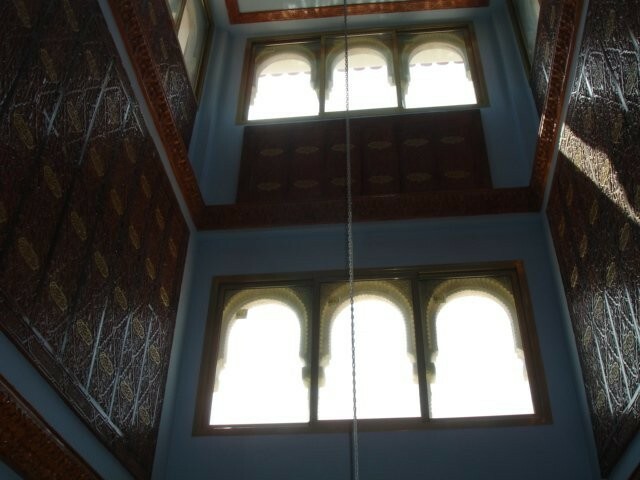 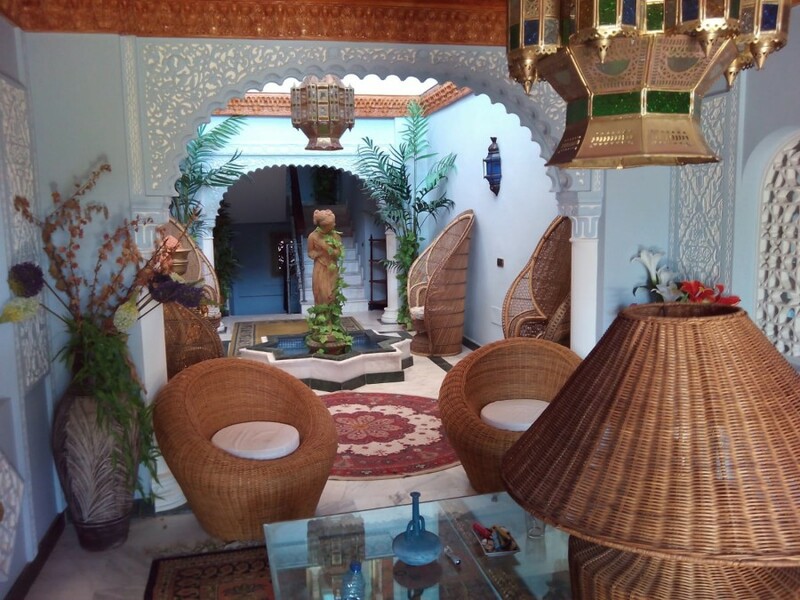 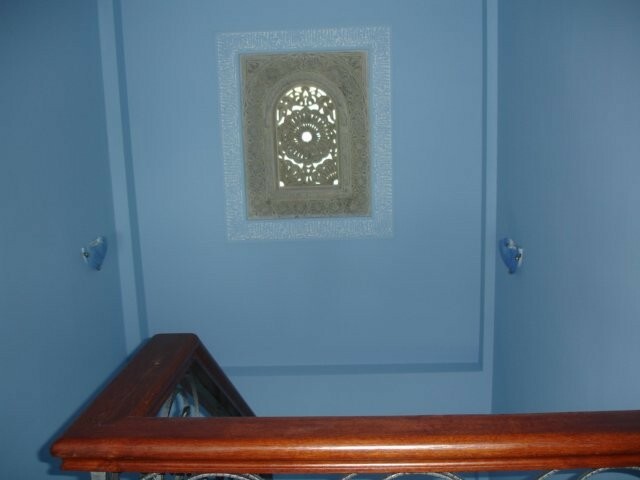 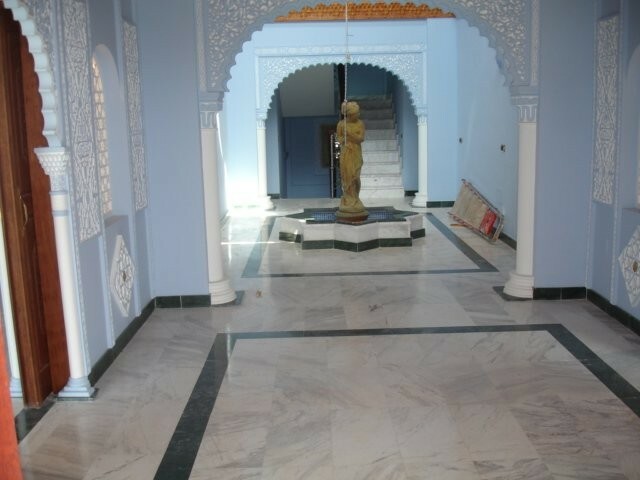 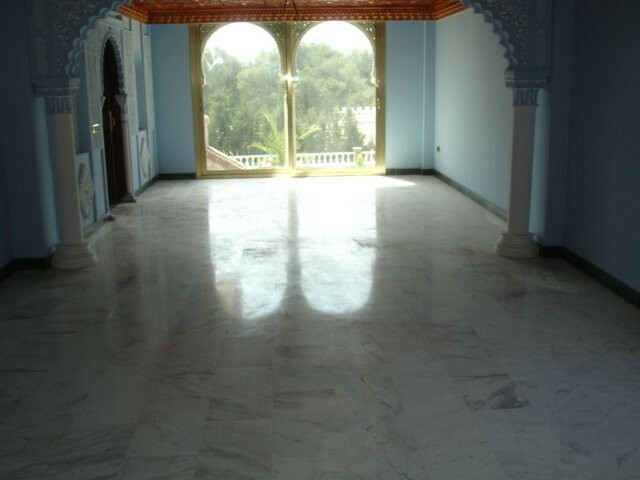 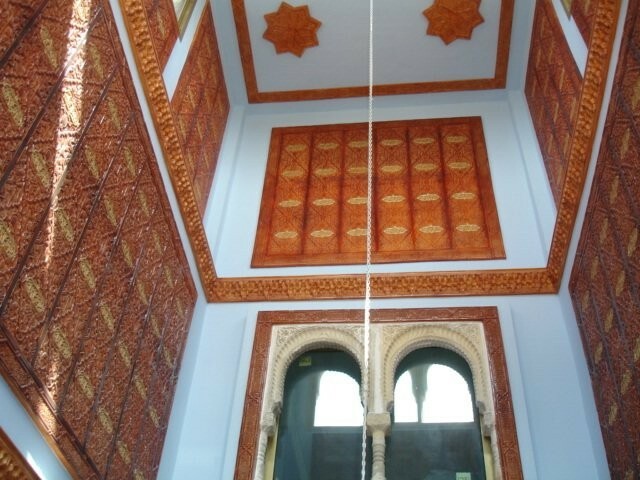 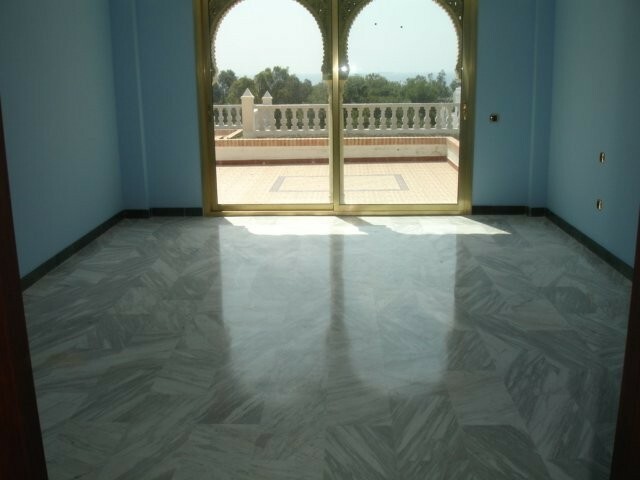 This is a private villa of nazarí (moorish) style, with 4 bedrooms, 3 bathrooms and a guest toilet. 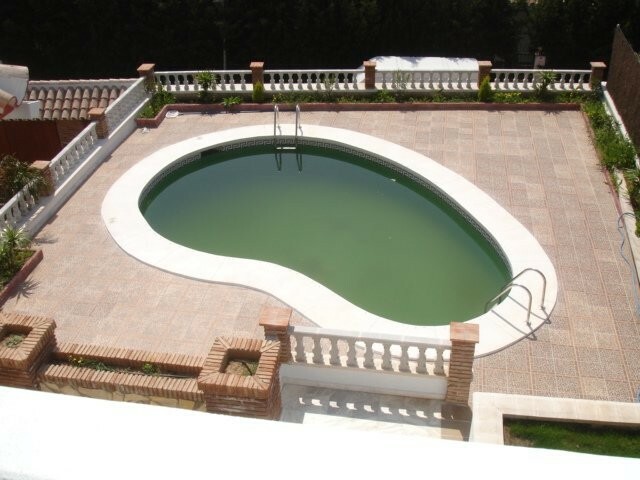 It has a private pool and garden. 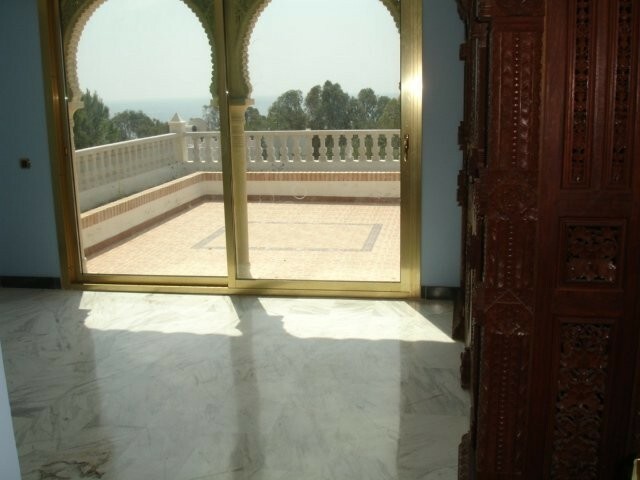 The property has been built with top special materials, high ceilings, carved carpentry and is quite spacious, with a magnificent hall, 2 large living rooms (one is 50m2), a dining room, kitchen, office.It has a garage for 4 cars, separate staff apartment and two extra rooms for laundry, gymnasium etc... Sea views from the top floor. 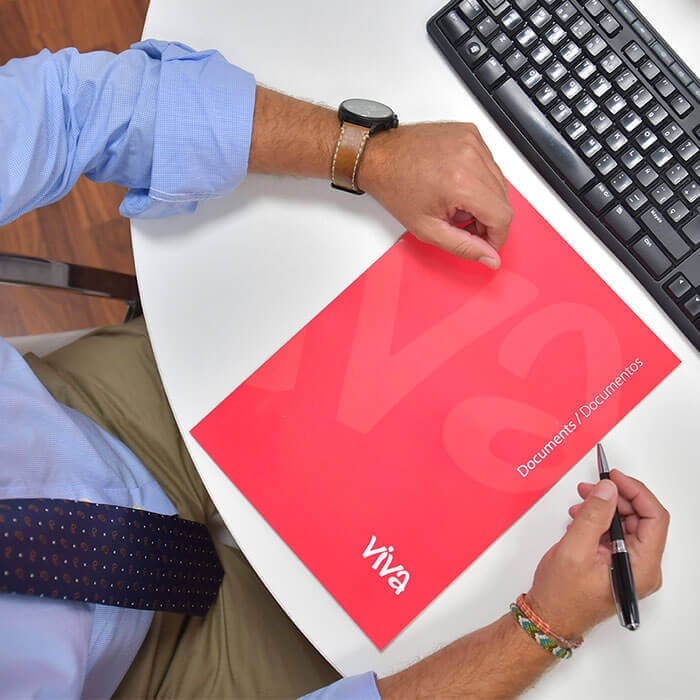 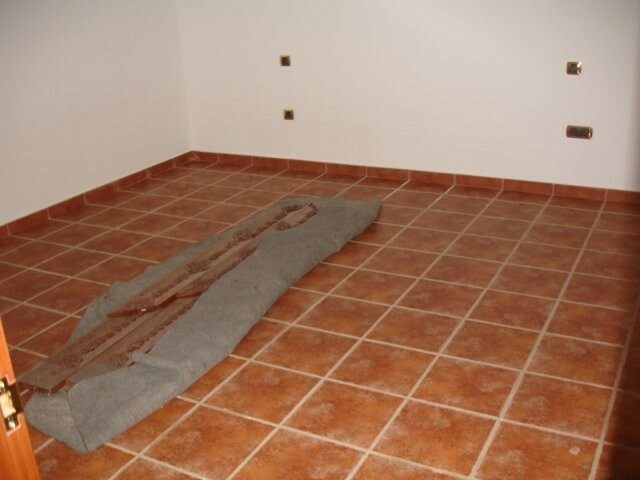 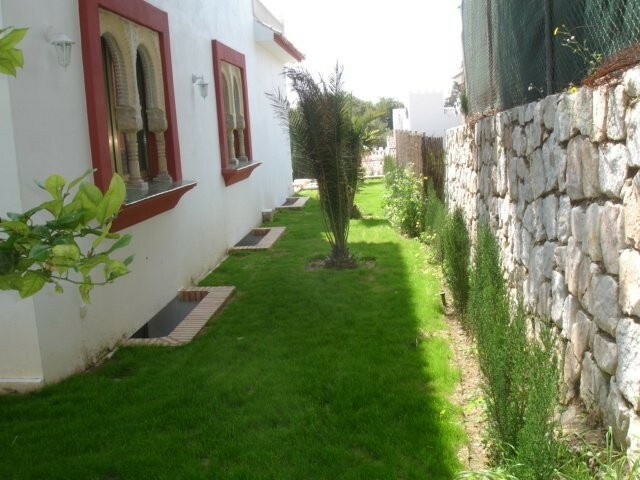 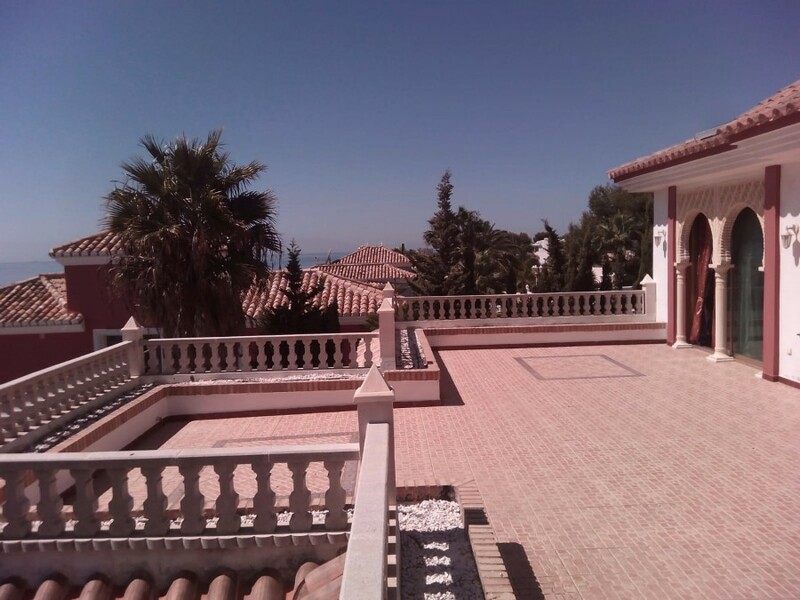 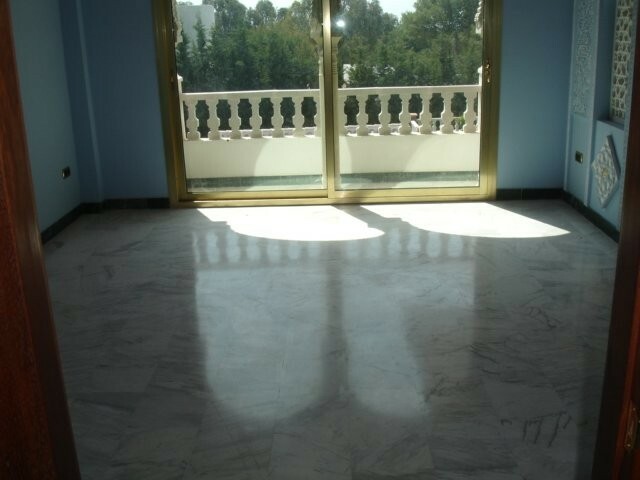 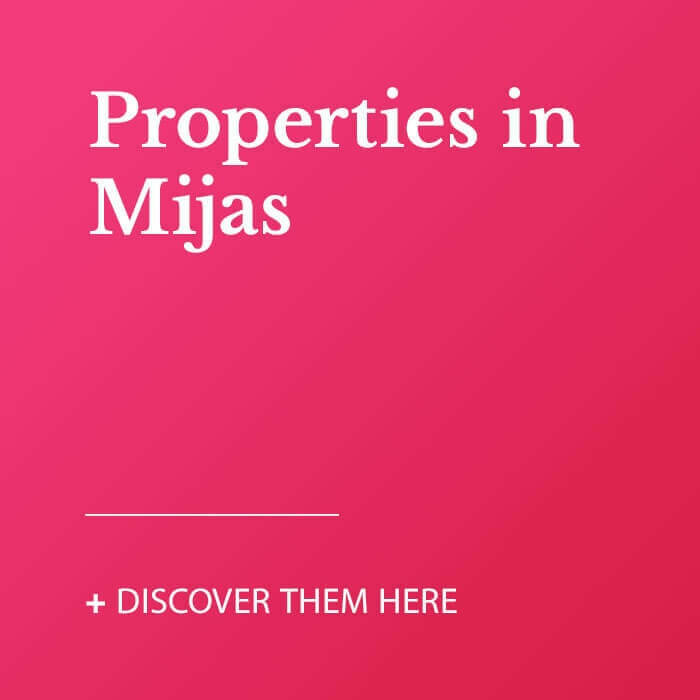 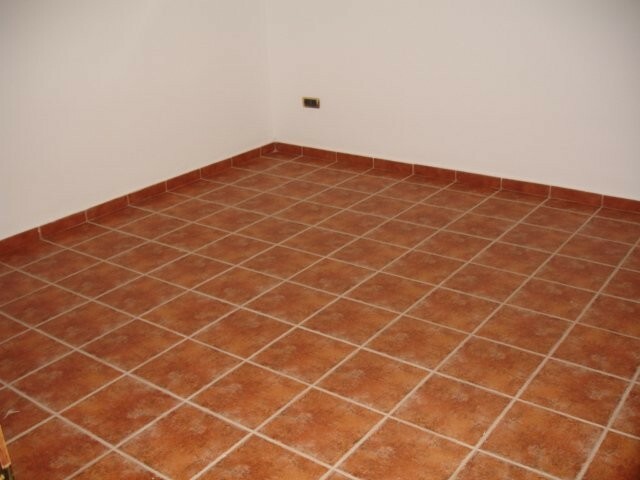 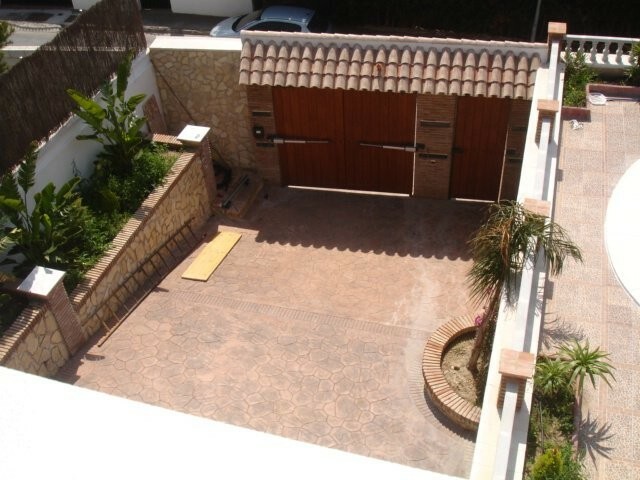 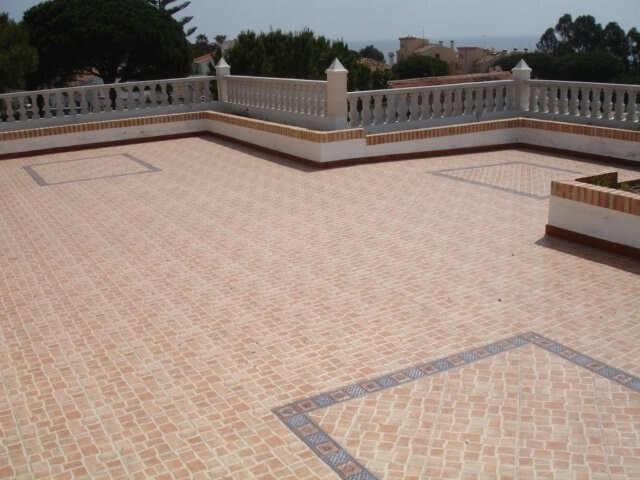 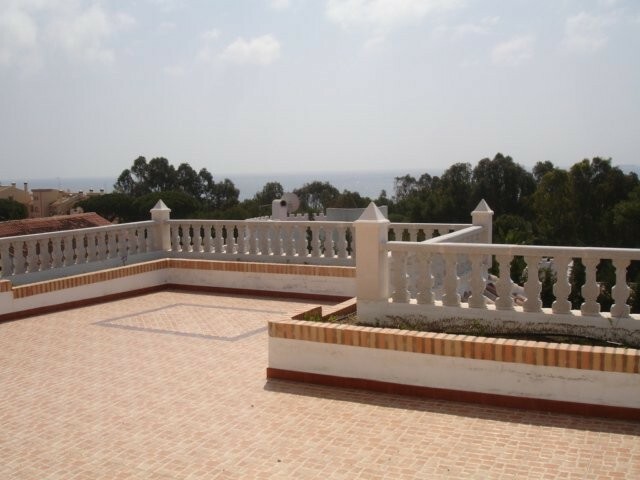 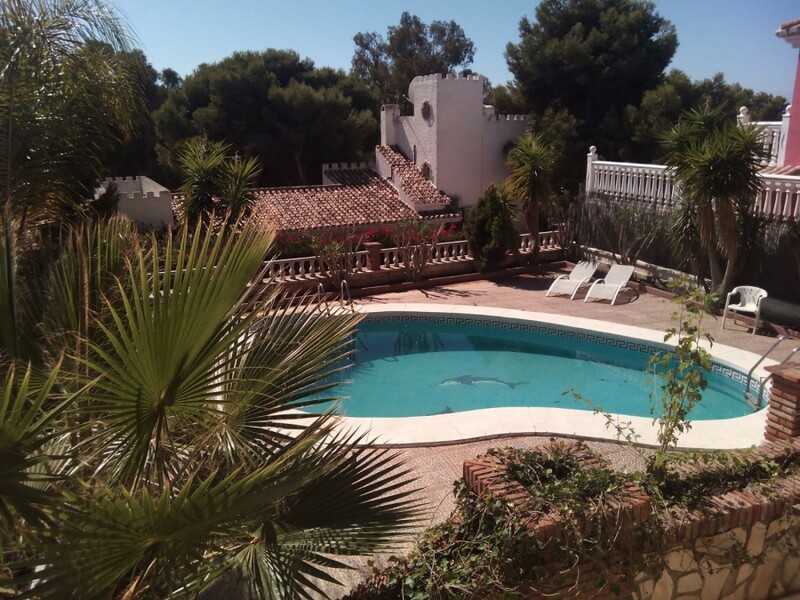 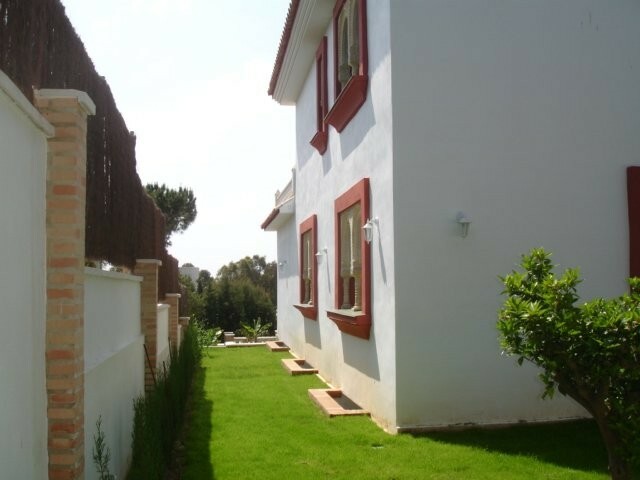 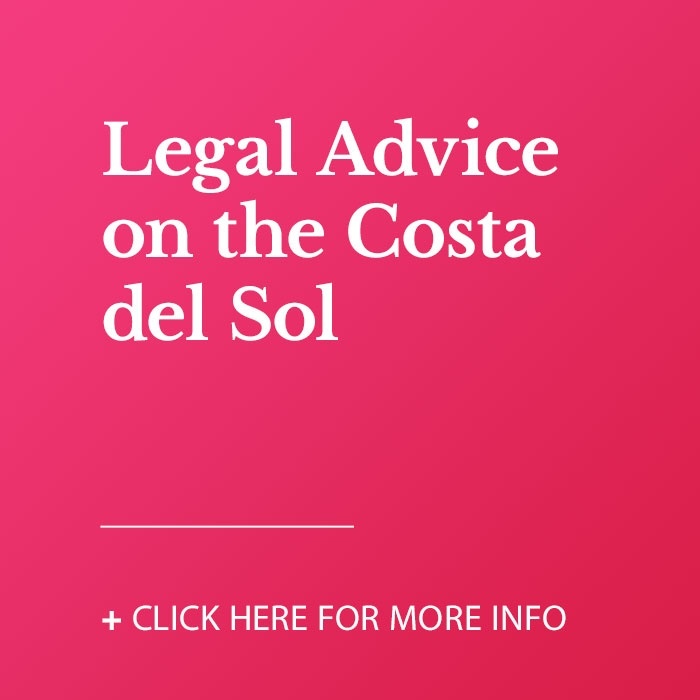 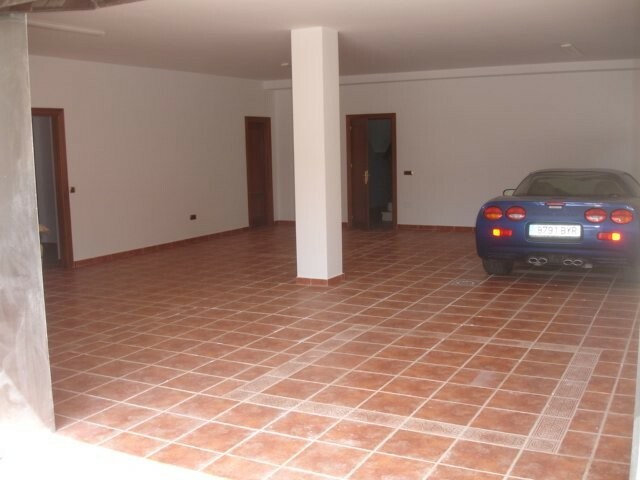 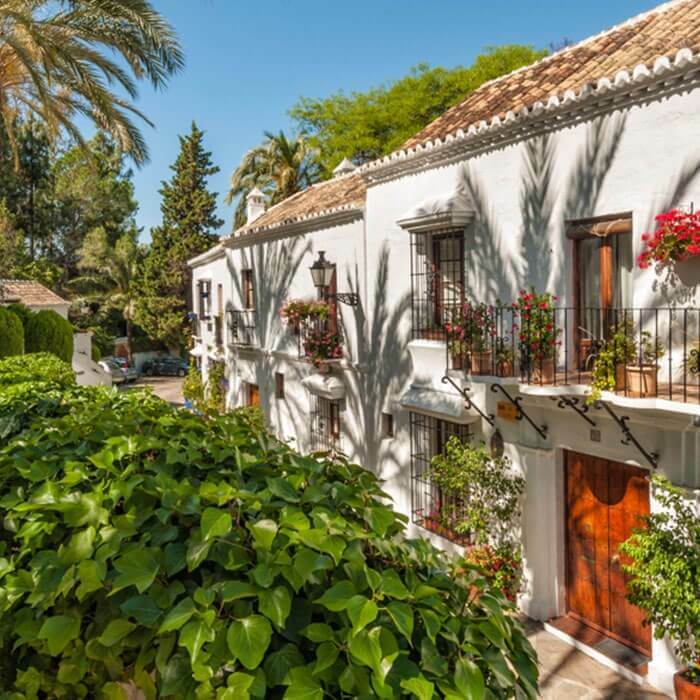 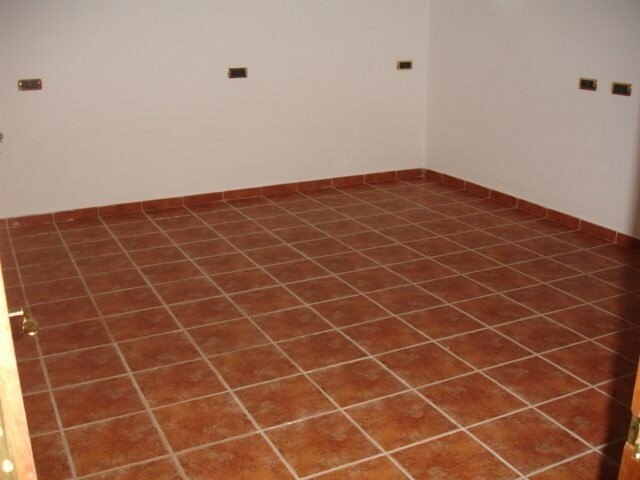 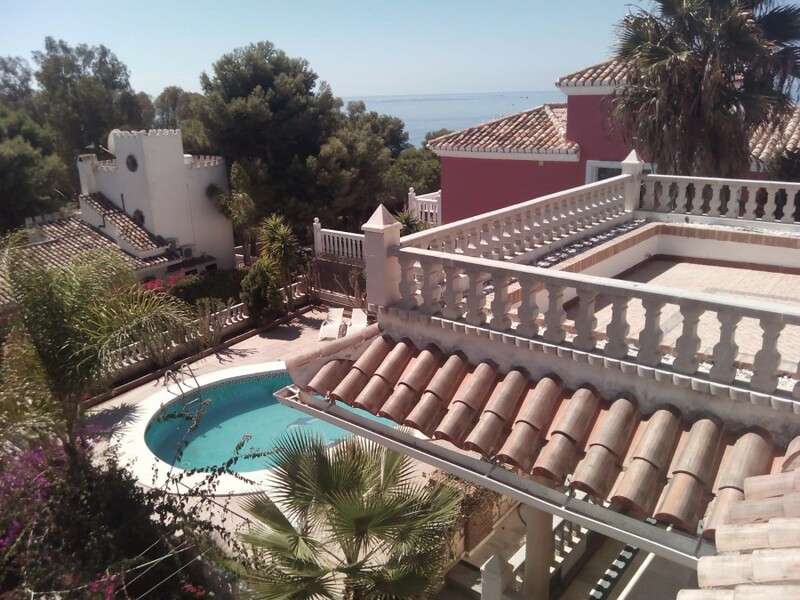 Located in Torrenueva, not far from La Cala de Mijas and Calahonda, excellent location within Mijas Costa.